Nathan Upham is a 6-foot-4 187 pound wide receiver who made a verbal commitment to the Cougs on Wednesday (Class of 2019). 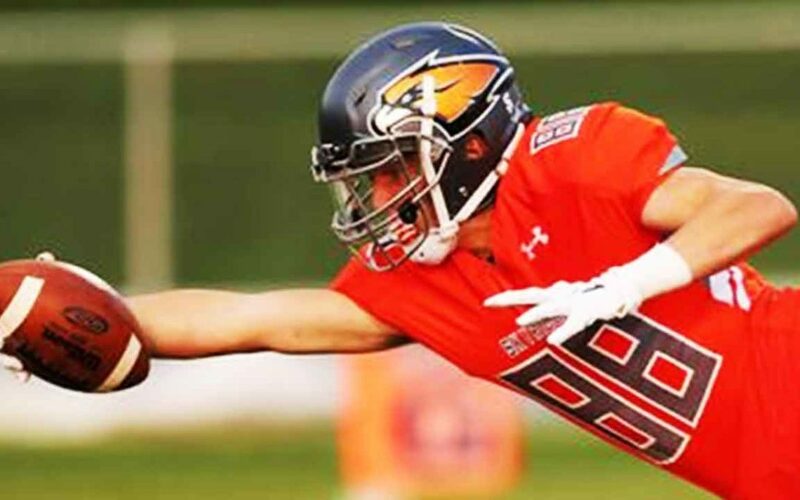 Upham preps at Skyridge High School, where as a senior (2018) he had one carry for nine yards, 54 receptions for 1157 yards (21.4 avg) and 13 touchdowns, four solo tackles, one pass defended, one fumble recovery, and two interceptions for 41 yards. As a junior (2017) he had two completions for 86 yards and two touchdowns, three rushes for 12 yards, and 40 receptions for 703 yards and 11 touchdowns. As a sophomore (2016) he had a 50 yard pass, had 24 receptions for 455 yards and five touchdowns. He also plays on the baseball team. Upham has not yet been rated by 247Sports. He holds scholarship offers from Snow College and Southern Utah University, with a preferred walk-on to Utah. He’ll be joining BYU in 2019 as a preferred walk-on. Class: 2019 HT/WT: 6’4”, 187 lbs. I caught up with Upham to ask him about his recruitment. Upham: I chose BYU because it felt like home, I know it is where I am supposed to be. It is a good fit for me because I want to go to a great school academically and play elite football. 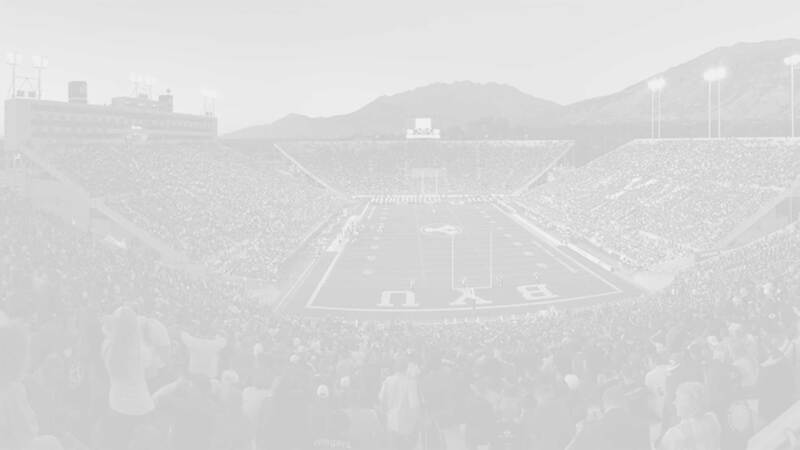 I love the fan base and how amazing it is and am grateful to be able to go out to LaVell Edwards Stadium and play the game I love. Upham: My favorite food is Fettuccini Chicken Alfredo, and my favorite cereal is Oh’s. I love books by David Baldacci. Favorite movies are John Wick, Mission Impossible Series, and Jack Reacher. And I love Hip Hop, Rap, and R&B. Upham: I was born in Arizona, moved to Maryland, then Texas, then back to Arizona, then lived in San Diego, California for 7 years before I moved to Lehi, Utah. I can’t wait to be a Cougar.